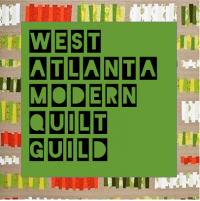 Modern Cozy: Quilts to Help! Great you are shouting-out for Jen too, Darcy! Love that we can help if even in a small way!